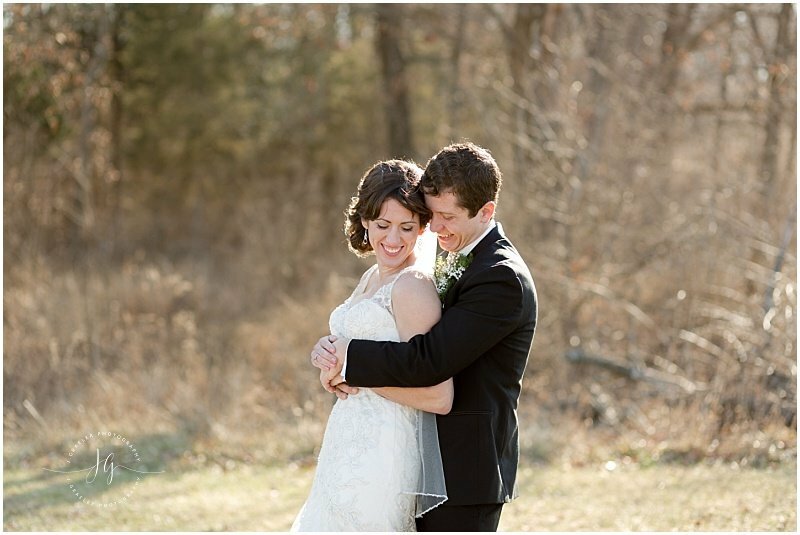 Kasey and Carl had the perfect wedding day! It was warm outside but that did not stop any plans. 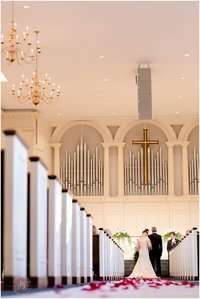 The ceremony was held at Moscow Mills United Methodist Church and was a beautiful traditional ceremony. We adored that they kept it a small intimate wedding party and were surrounded by the closest of friends and family. The reception was at their farm and could not be more perfect. Filled with so many details that tied everything together great. Photography by Jessica Graeler and Samantha Tuley of J. Graeler Photography in Warrenton, MO.